Coupon & cashback website Development on Word press for Coupon Seller, Website for coupon & cashback. It was created on custom theme which was specially for coupon & cashback management. which deals in customer & coupon management, and show the products of leading eCommerce into Our website. 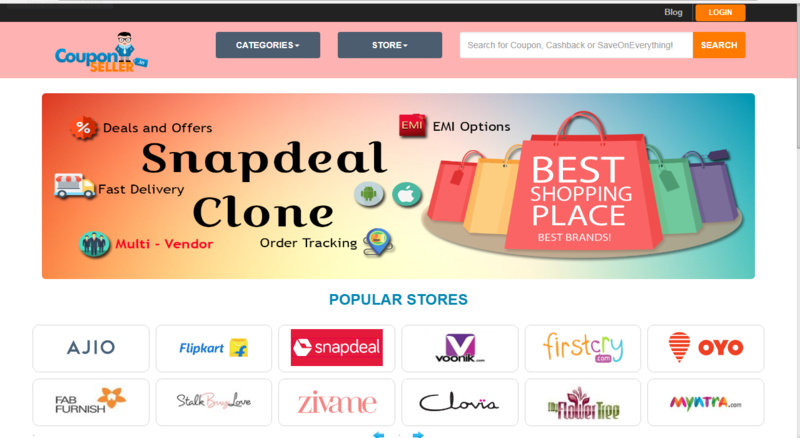 API development on website which links Amazon, Flipkart and snapdeal .